Major League Baseball announced its plan to expand instant replay, beginning next season, on Thursday afternoon, leaving baseball fans around the country with a mix of emotions. Some like the idea of further replay, while others prefer the way the game has always been, with the human element. (As I’ve stated in the past, I’m somewhere in between.) But no matter which side you fall on, you have to take the time to appreciate the fact that Thursday will forever go down as a historic day in baseball history. 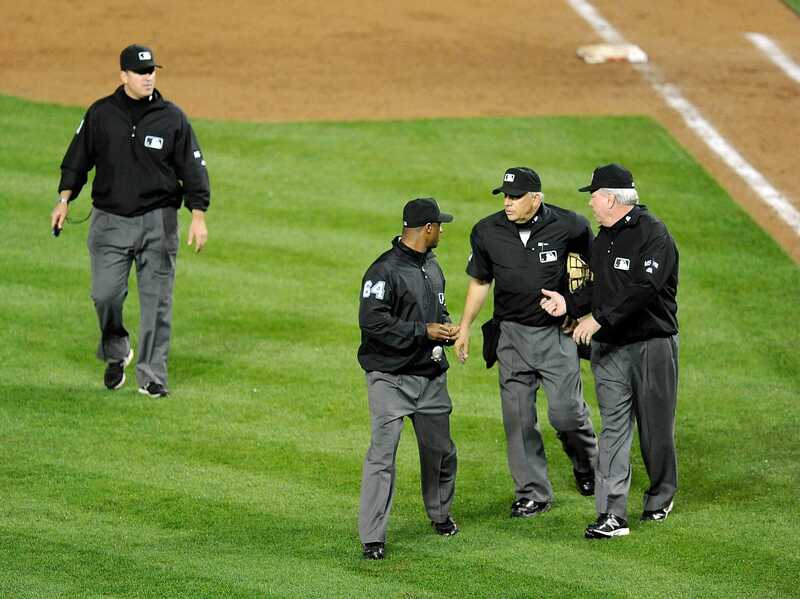 But the news of further replay in 2014 shouldn’t come as a major surprise, as there has been a vast amount of debate recently, regarding a replay system for Major League Baseball that would enable the right calls to be made the majority of the time, without increasing the length of games–game time being the major concern among fans. 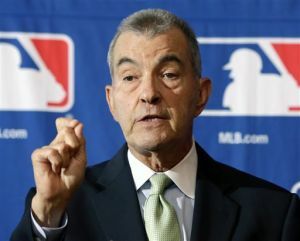 However, according to Braves’ President, John Schuerholz, the change in replay policy would decrease replay time, from a current average of three minutes and four seconds all the way down to one minute and fifteen seconds. That doesn’t seem like much, but when you combine multiple replays per game with the time saved by managers not arguing with the umpires over close calls–perhaps reducing the number of manager ejections, in the long run–it really does add up. With advancing technology, many question why something hasn’t been done sooner–the NBA, NHL and NFL all have replay systems in place–however, it’s taken awhile, and a lot of convincing, for many people to get onboard with the idea; and of course, an agreeable plan had to be formed, over which plays will be reviewable and which won’t. While this might seem a bit complicated, I actually find it rather appealing. It’ll keep managers from challenging a play unless they’re absolutely sure–in their mind, at least–that a call was blown. People seem to be complaining that managers will be challenging close plays right and left, but I disagree. I feel the managers will be less likely to attempt to challenge a non-crucial play. But only time will tell for sure. The only flaw in the replay plan that I could see taking place is the fact that there’s still the chance of human error by the official play reviewer, at MLB.com headquarters, up in New York, that ultimately decides whether or not a call should stand. Every once and awhile, even with replay, it can be difficult to determine for sure what the correct call should be. If the official gets the call wrong, one way or another, it could cost the manager his one challenge in the first part of the game, that he otherwise would’ve been able to use again, had the correct call had been made. And ultimately, it could cost the team the game. Therefore, as with anything, it’s not completely perfect. While it will indeed take some time, one thing is for sure: The game of baseball will never be the same, ever again. While some despise that, with the available technology, if you can work out a way to get the calls right the majority of the time, is a permanent change to the game really such a bad thing?